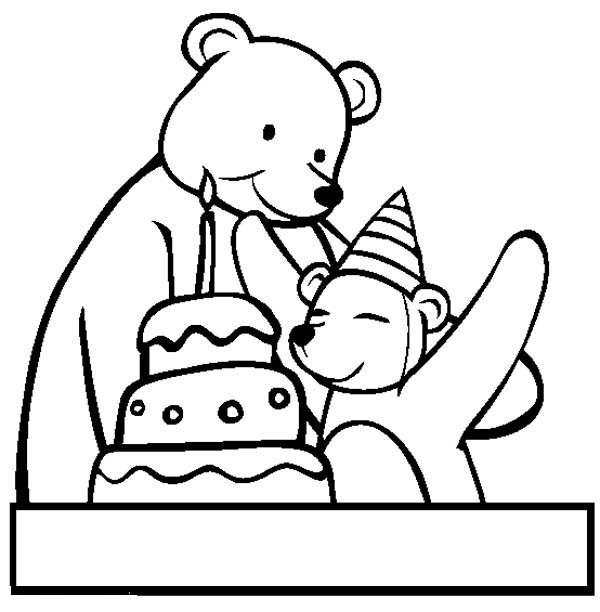 Good day people , our newly posted coloringsheet that you couldhave some fun with is Two Bear At Happy Birthday Party Coloring Page, listed on Happy Birthdaycategory. This below coloring sheet meassure is about 600 pixel x 612 pixel with approximate file size for around 72.82 Kilobytes. For more sheet related to the sheet above you could browse the below Related Images widget on the bottom of the site or just exploring by category. You might find lots of other entertaining coloring picture to obtain. Enjoy the fun!